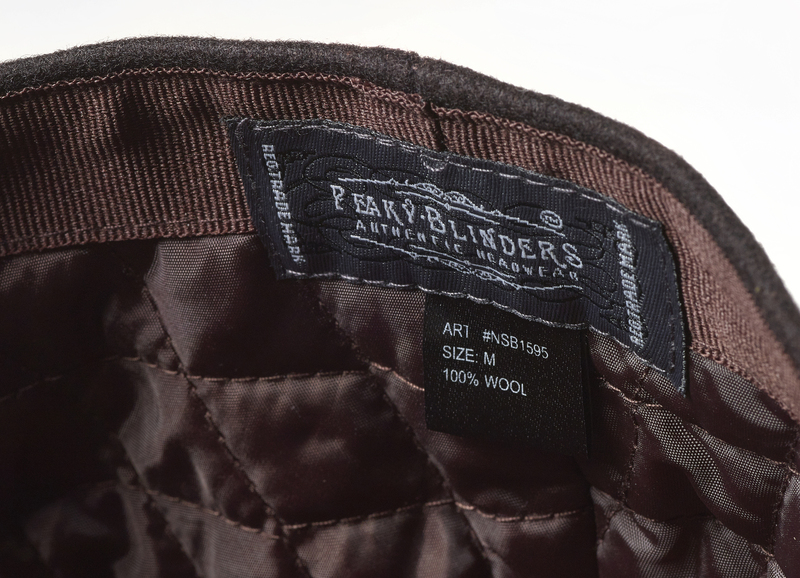 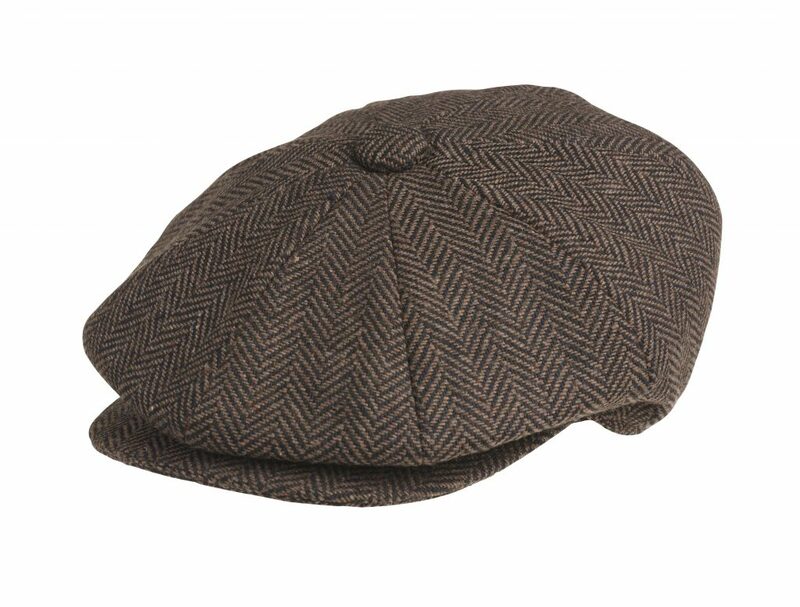 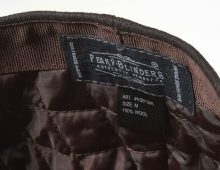 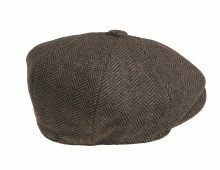 Handmade 100% Wool 8 piece Dark Brown Herringbone Newsboy Cap. 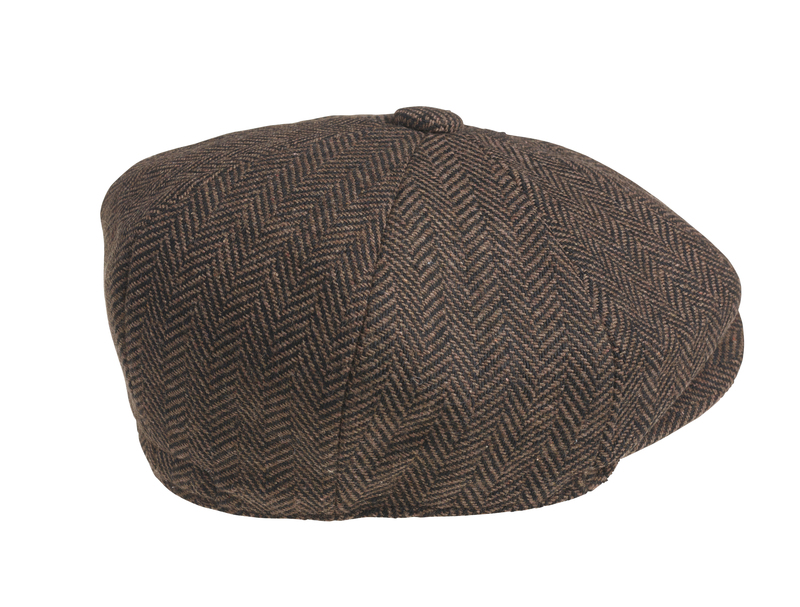 Small ( 55 cm), Medium (57 cm), Large (59 cm), X-Large (61 cm) and XXL (63 cm). SKU: 2318. 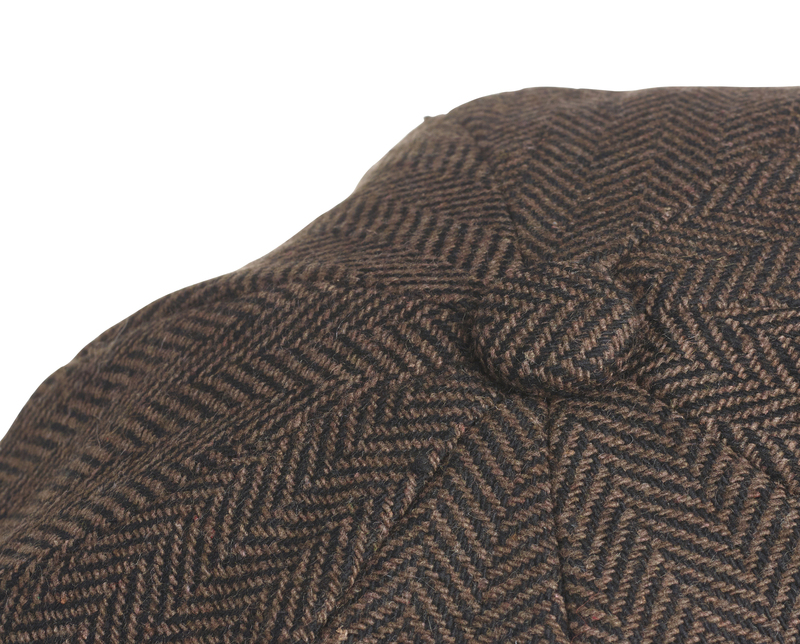 Categories: Herringbone Pattern, Newsboys.